The Dress Slip-On Orthotics are designed for stylish pumps and men's & women's low-heeled dress shoes with a semi-flexible shell. Suitable for bunion relief, heel spurs, plantar fascitis neuroma, and pronation. The Dress Slip-On Orthotics are designed for stylish pumps and men's & women's low-heeled dress shoes with a semi-flexible shell. 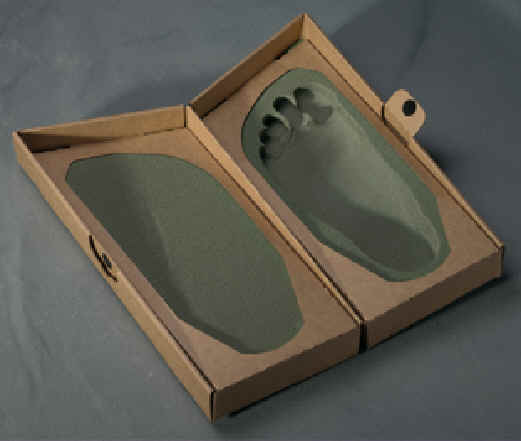 Suitable for bunion relief, heel spurs, plantar fascitis neuroma, and pronation.Heat moldable - please view the heat moldable instructions.